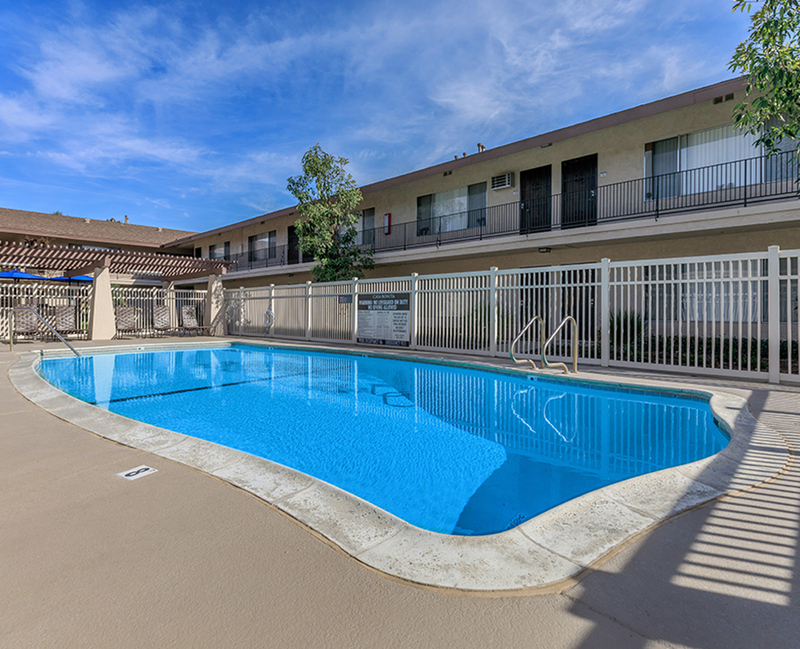 Finding an apartment home in Anaheim, California has never been easier! Experience fine apartment home living at Casa Bonita Apartment Homes! Our warm and inviting apartment community is nestled in a lovely residential neighborhood where everything you love is just minutes away. 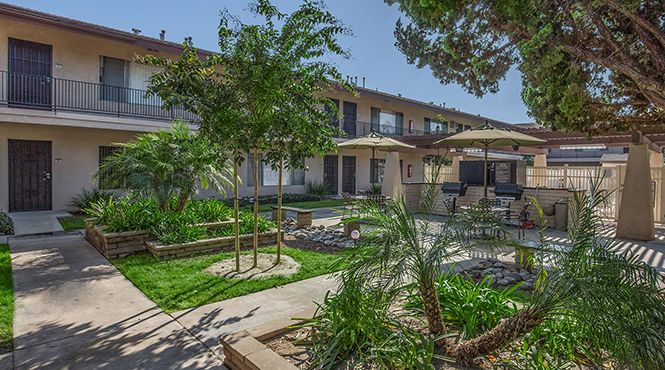 Our community is conveniently close to the 5 and 91 Freeways, Disneyland, Anaheim GardenWalk, Downtown Disney, Angel Stadium and the Honda Center! At Casa Bonita Apartment Homes, you will find beautiful courtyards, three spacious one and two bedroom floor plans and a commitment to excellence that is above the rest!